Horizontal philanthropy, which is arguably much larger and more prevalent than the institutional field, is rarely mentioned. It forms part of far too few research studies and reports on philanthropy globally. Few people even know that it exists. Fewer still know what it means. 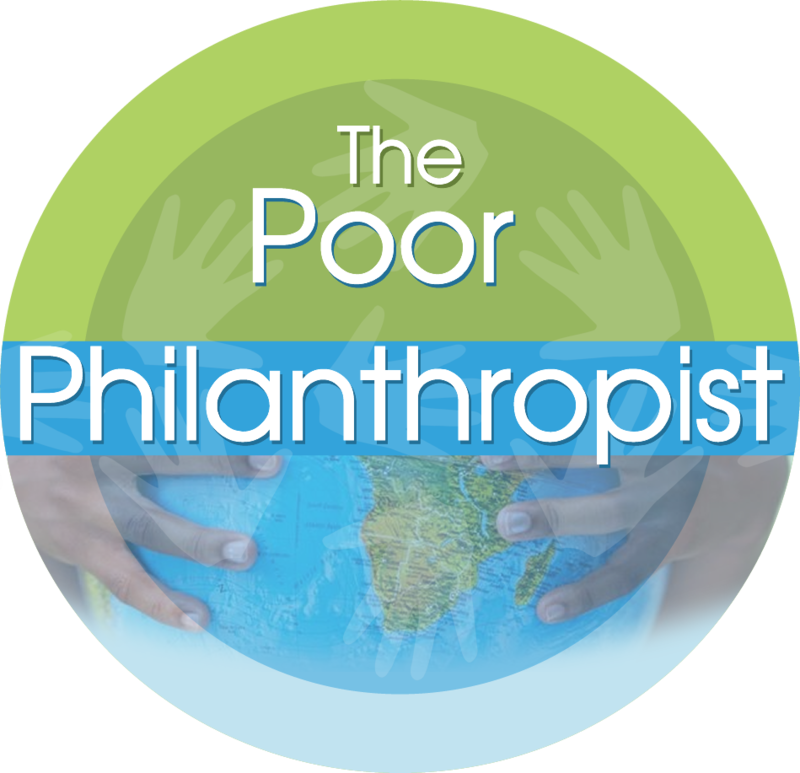 At its core, horizontal philanthropy, or what we refer to on this website as “Poor Philanthropy,” refers to the existing and developing norms and conventions of self-help in communities. It is the practical outworking of mutual assistance and reciprocity amongthe poor. Why is Poor Philanthropy more prevalent than Institutional Philanthropy? This is for one simple reason. Horizontal philanthropy is organic. It’s a natural part of how things are done in day-to-day life. Mahomed (2014: 8) maintains that in the study and practice of philanthropy, this type of philanthropy has largely been “ignored or deemed inconsequential and not seen as part of the mainstream philanthropy narrative”. However this does not have to be the case. Beyond its widespread presence and significance in contexts of poverty and collective cultures, where a philosophy of Ubuntu – a common humanity (Mottiar, 2013) – prevails, horizontal philanthropy has potential and promise to expand the resource base for development projects by casting all individuals as potential donors. “Poor philanthropist: how and why the poor help each other” considers the role and action of Poor Philanthropy in third world contexts, seeking to show how this form of giving can contribute significantly to the development and upliftment of unprivileged communities.